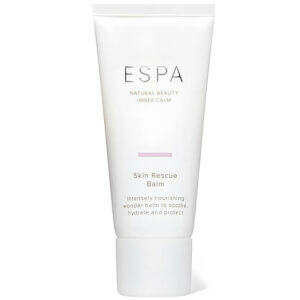 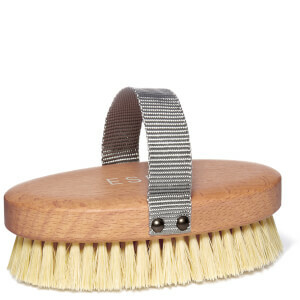 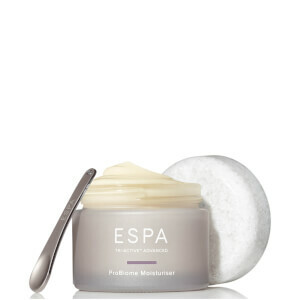 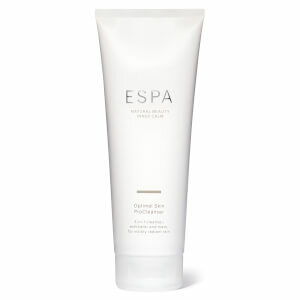 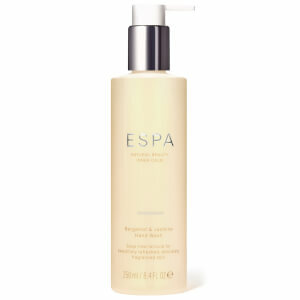 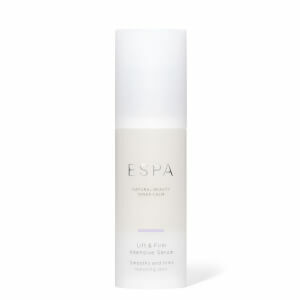 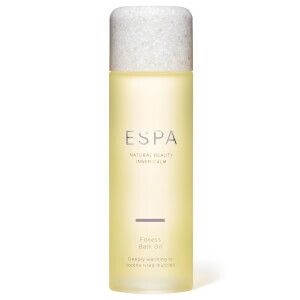 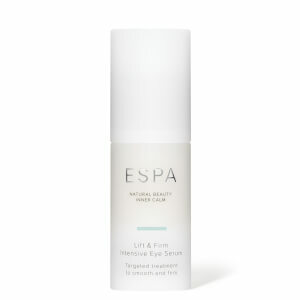 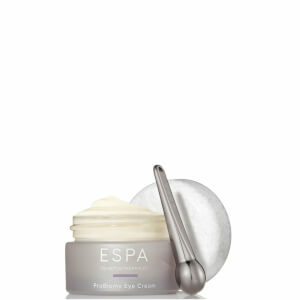 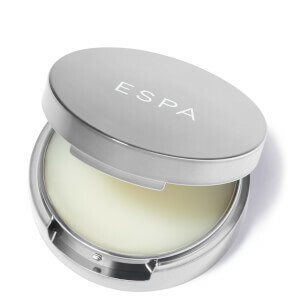 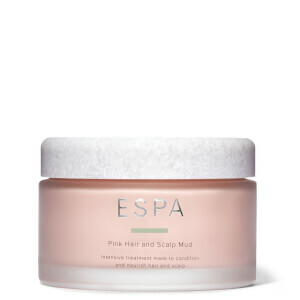 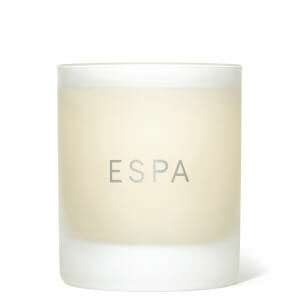 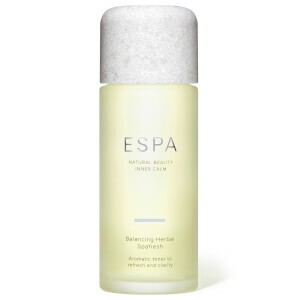 Since the beginning, ESPA has been committed to their belief that health and wellness are integral to natural beauty. They are therefore holistic in their approach, ensuring products deliver both an outer and inner benefit, leaving users with a sense of inner calm. 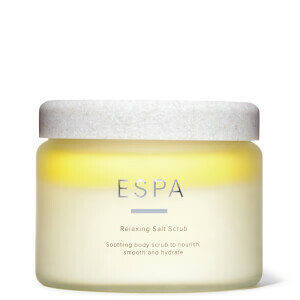 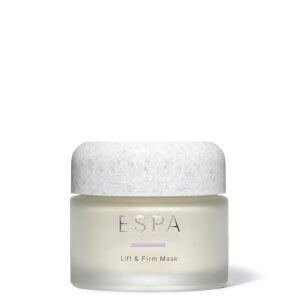 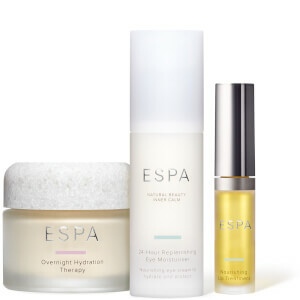 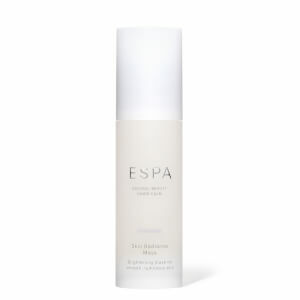 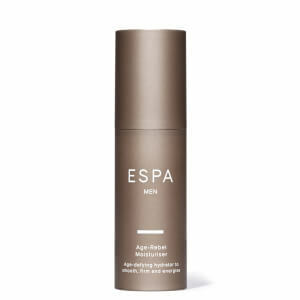 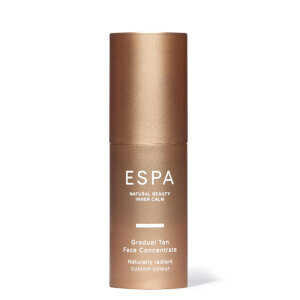 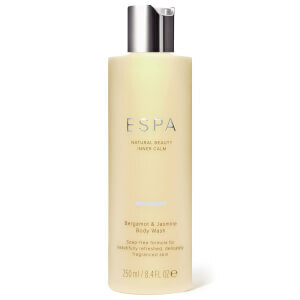 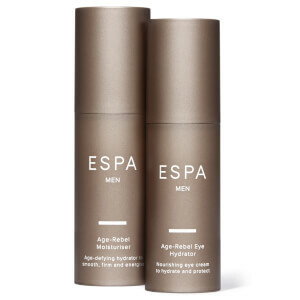 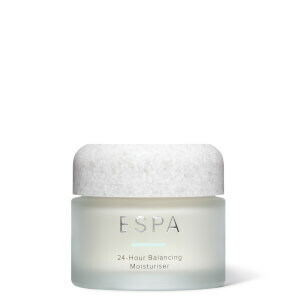 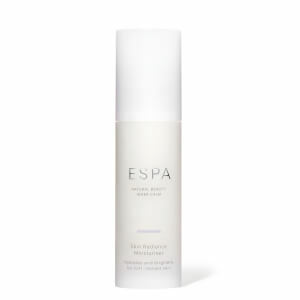 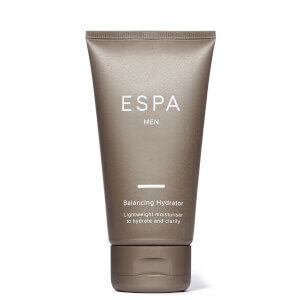 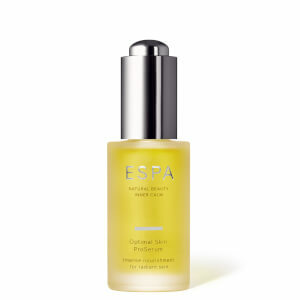 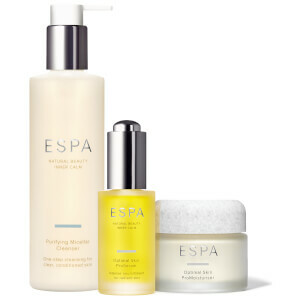 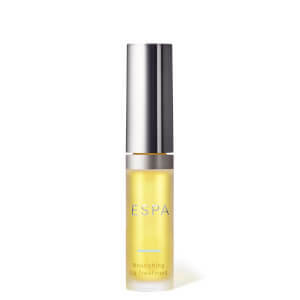 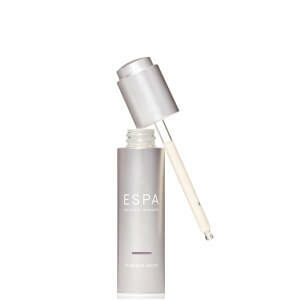 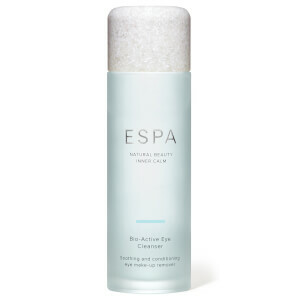 Produced alongside biochemists, professional skin experts and aromatherapists, the ESPA beauty range combines traditional holistic therapies with the potency of raw natural ingredients to offer a powerful range of products that deliver instant and long-term benefits. 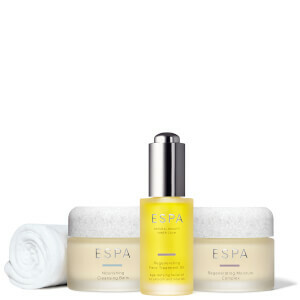 Shop the ESPA skincare & beauty collection online at The Hut and enjoy free UK delivery when you spend £30 or more.